wow. its so clear. the resolution is fantastic. great work! Gorgeous! This wallp undoubtedly must take place in the faves! Gawd I luv Ichigo, I just can't get enough of that loevly scowl! GOD! I love Ichigo! he's so hawt! 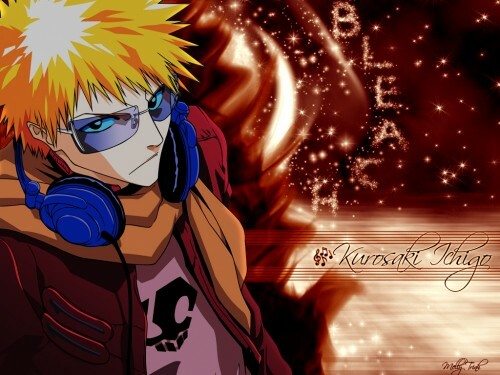 bleach is awsome! i love bleach and ichigo looks great.